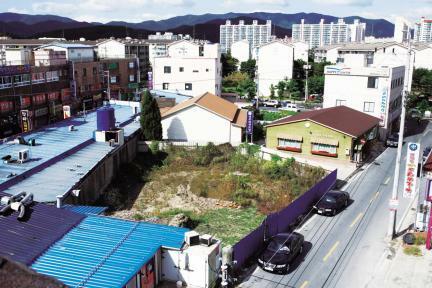 경주 황성동 고분은 인근에 위치한 경주 용강동고분(사적 제328호)과 함께 평지에 위치한 경주의 대표적인 굴식돌방무덤이다. 발굴조사 결과, 고분은 이미 오래 전 도굴된 것으로 확인되었으며 도굴로 인해 봉분과 돌방의 일부가 무너지고 돌방 안에 부장(附葬)된 유물도 대부분 사라졌다. 다만 발굴을 통해 봉분과 호석(護石) 그리고 돌방 내부의 구조를 알 수 있었고, 일부 남아 있는 유물을 통해 이 고분에서 장례가 두 번에 걸쳐 이루어진 것으로 밝혀졌다. 봉분은 모래흙과 자갈 그리고 질흙 등을 다져서 쌓았으며, 봉분을 보호하기 위해 가장자리에는 호석을 쌓아 마감하였다. 돌방의 평면 형태는 남북방향으로 긴 네모꼴이며, 천정은 돌방의 모를 줄이면서 쌓았고, 널길은 돌방 남쪽 벽의 왼편으로 치우쳐 연결되는 구조이다. 고분의 구조와 일부 남아 있는 유물을 통해 볼 때, 7세기 중반에 고분이 처음 만들어졌다가 9세기 즈음 다시 한 번 시신을 매장하는 장례가 있었던 것으로 확인된다. This tomb is one of the most well-known flatland burial sites in the Gyeongju area. 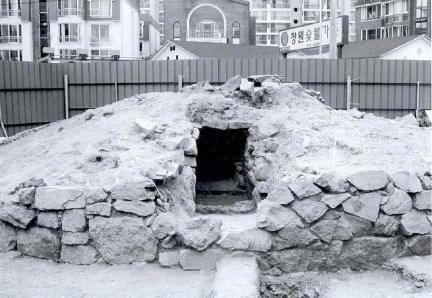 Excavations by the Gyeongju National Research Institute of Cultural Heritage confirmed a stone chamber tomb built aboveground, covered with a mound, and surrounded with retaining stones. 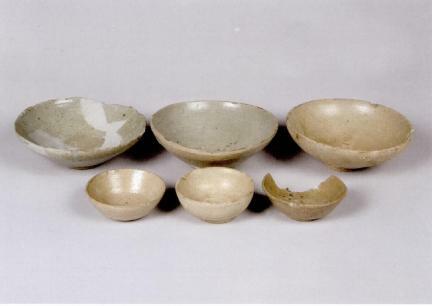 The stone chamber tomb contained earthenware with stamped designs and shards of Chinese celadon with halo-shaped foot, which are useful for the study of Silla earthenware as well as for dating the tomb. Historic Site No. 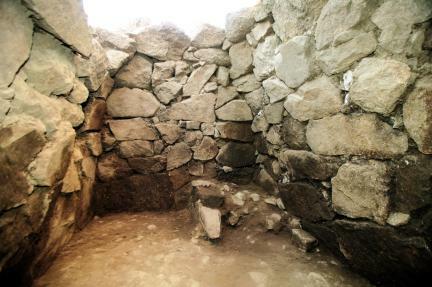 328, another ancient tomb in the same style, is found near Yonggang-dong. 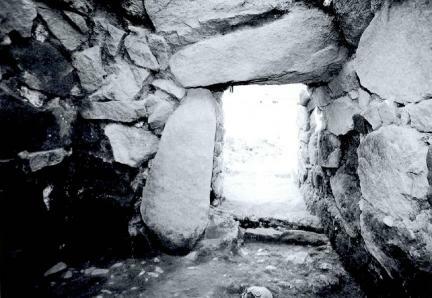 The stone chamber is accessed through an entranceway on the left side. The ceiling, presumably a lantern type forming a vault at the top, was destroyed, with only one part remaining. The rectangular chamber is 2.4 meters from north to south and 1.75 meters from east to west. The mound was made by compressing sandy soil and clay with small pebbles and coarse sand. It measures 14.1 meters from east to west and 16.4 meters from north to south. Presently, the mound is 2.0 meters high. 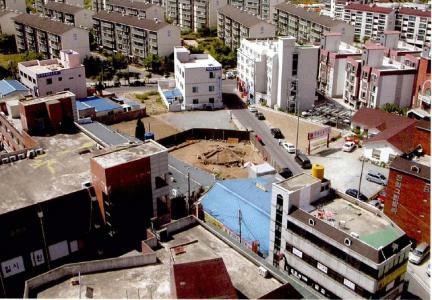 The retaining wall has diameter of approximately 9.8 meters and height of 2.0 meters. Considering the style of stamped design on the earthenware, the tomb is assumed to have been built in the mid-seventh century. Shards of Chinese celadon with halo-shaped foot found in the entranceway indicate that an additional burial took place around the early ninth century. 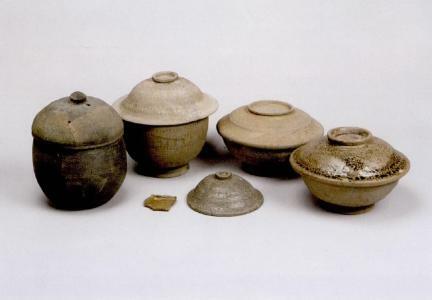 The tomb is important for the study of flatland stone chamber tombs and the evolution of earthenware in the Silla Period (57 BC- AD 935). 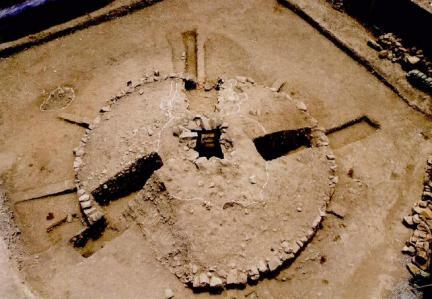 Considering the fact that all other ancient burial sites previously surveyed in adjacent areas have disappeared, its preservation is of critical importance.